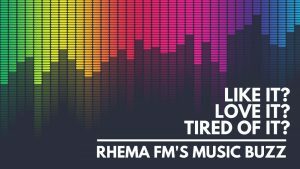 Rhema FM Back to Full Power! As of today, Rhema FM is now back at our full power of 10,000 watts! We want to thank you for you patience during these last couple of months with poor signal quality, drop outs and more. We are sure you will here the difference! 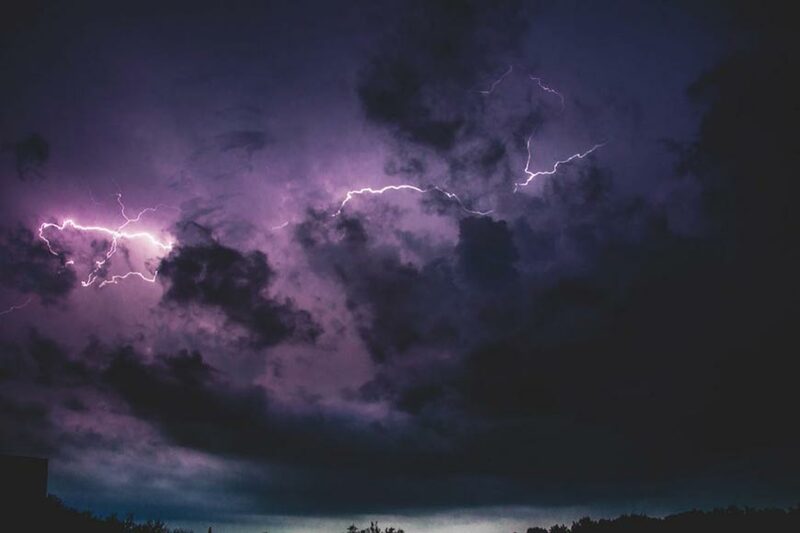 Sunday night January 27, at 9:45PM, Rhema Fm’s transmitter site at Mount Sugarloaf was hit by a lightening strike. This took Rhema FM off air for about 17 hours until Monday afternoon. A huge thank you to David Badcock our Chief Engineer and out team who helped get us back on air using a small emergency transmitter. We’re currently broadcasting at 2,000 watts instead of 10,000 watts. We apologise for any reception difficulties you may be experiencing. The damage to Rhema’s main and back-up transmitters is extensive and assessments are underway to see if these can be repaired or not. Parts may have to come from Italy or, if irreparable, two new transmitters may have to be ordered under Rhema’s Insurance and this could take months. If you could, please pray for Rhema FM and all our team, especially since it was only 2015 when our former transmitter was destroyed in the superstorm back then. Image right: The tower on Mt Sugarloaf that was hit by lightning causing damage to Rhema FM’s transmitters. PreviousRhema FM’s New Home Update!